The generation of now has never been more informed. Being exposed to an eternity of platforms and resources – not necessarily accurate – have allowed the general public to be knowledgeable on a wide variety of topics. As a brand, an honest approach to marketing and advertising is something that has jumped to the top of the list. 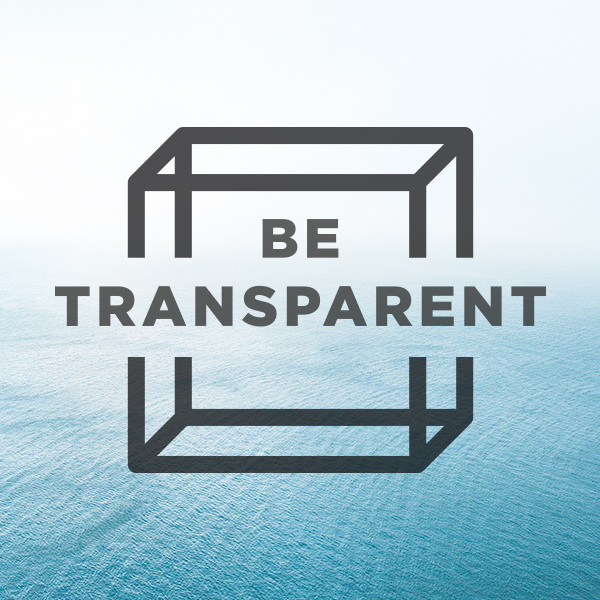 Transparency is the way to go. The public uses false marketing ploys as ammunition on social media platforms, and when in the hands of the right or, well, wrong person, can be used to create ruinous results. Voicing opinions, whether accurate or not, has become a trend. Over-promising and under-delivering means you are setting yourself up for failure. The element of surprise when a project is delivered before its deadline shows your client pro-activity and diligence. Nobody wants to ask for a project that has passed its deadline. A personal connection between the client and the agency enhances trust. Get to know your agency/client and build a professional relationship with them. People relate better to a brand when they know the story of how you got to where you are today. Communication is key. Owning up to mistakes encourages trust. Admitting to mistakes, allows your client/brand to realise that you are only human. It ups the trust element and inspires loyalty. Know your market and how to approach them. Knowing a brand/client automatically gives you insight as to what it is that they want and how to approach them to get it done. Research is golden when it comes to your client. This way you can give the client what they want without the client realising that they want or need it. This type of pro-activity shows your client your willingness and enthusiasm. At the end of the day treat a client or brand, as you would like your brand to be treated. Success will stem from there.